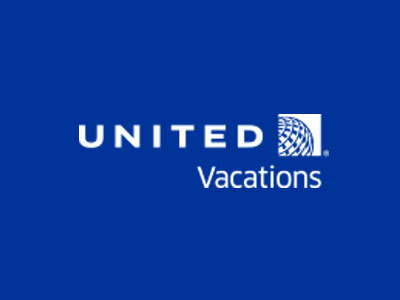 Heading to Vegas and planning on flying with United? Book your flight and hotel together with this offer and take advantage of exclusive savings! Don't miss out on this online only offer today. Plan a trip to Las Vegas while partnered with United Vacations and you will be sure to get the best deals. United Vacations offers a best price deal with a $200 deposit and the option for cancellation for any reason. Boost your mileage account with United with 200 bonus miles too! 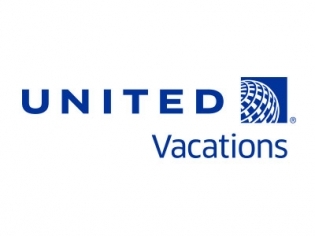 United Airlines offers frequent flights into Las Vegas, and going through United Vacations you are guaranteed the best price on any level of service. They can recommend special packages for anniversaries, honeymoons, family or luxury vacations. You may plan your vacation with air travel, rental cars, tours, attractions, shows, excursions and more all with one-stop shopping through United Vacations. They are there 24/7/365 while you travel to provide any support you may need due to unforeseen circumstances. This travel group has been providing dream vacations at exceptional values for over 40 years. I like how united gives you extra miles when booking a vacation with them. They are very helpful over the phone too if you need to cancel anything for whatever reason. Use them!